Targeting: Pick the types of photograph that you want to target at, and pick the types of audiences for your photos. For example, my interests are always taking photos for female models and static scale models (toys). For female models, I spend more time with female cosplayers. As a result, I learn a lot on how to do posing through out the years. For static scale models, I concentrate my efforts on resin statue and gundam models. As a result, I got into 1:1 macro photography, building light box, product shoot lighting, etc. The net is that you should really pick your poison and stick with it to improve. 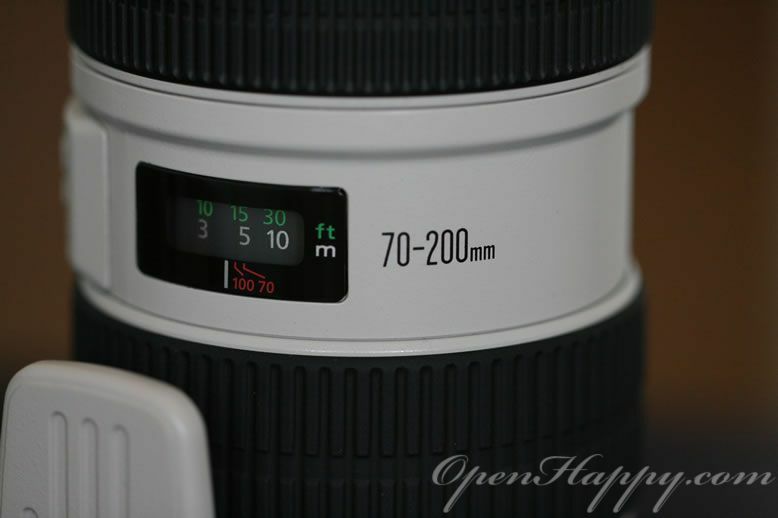 The equipments you purchase are also very different depending on what you are shooting for. Get a Photographer Friend: There is nothing better than learning most of the basic tricks from your friends. Ask around these days and I am sure there are a few friends of yours who are into photography. In fact, I learn most of the skills from a good friend mine when I first started. Also, a good friend will also share equipments with you so you can try before you buy. Camera and Lens: Given that most of us have limited budget for equipments, I would in general save money for high end lenses and just try to get by with a lower model camera. That fact is that you need to spend some time with the camera to learn the features before you hit the limitations when your skills are up to a certain level. 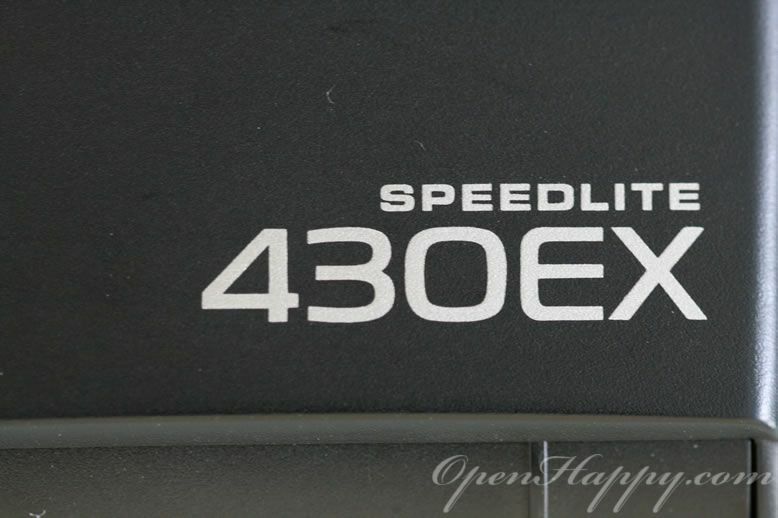 You can upgrade your camera at a later time. 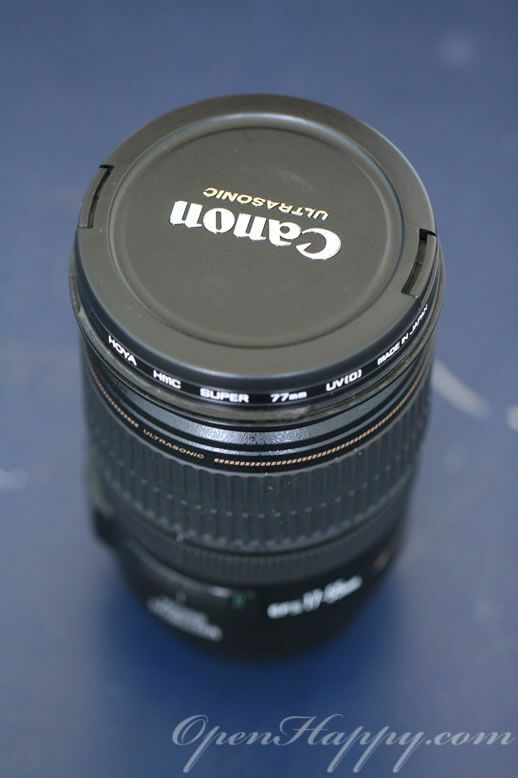 Lenses, however, can be reused as you upgrade your camera. 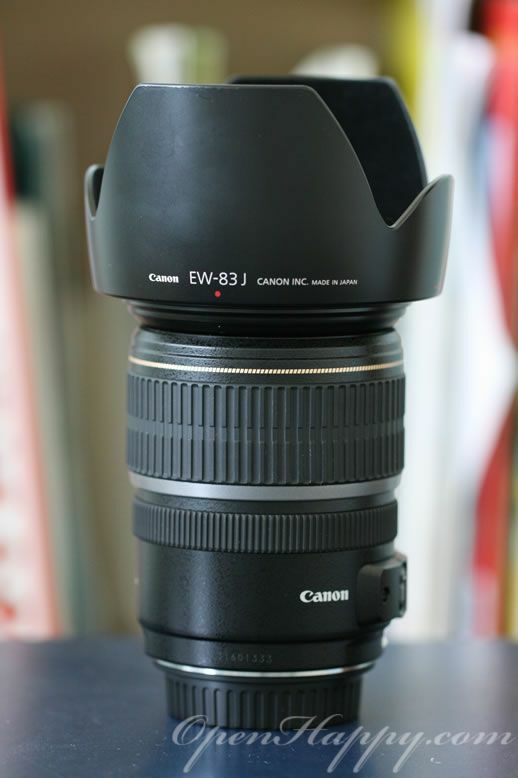 Another common question people ask is that whether you should go with Canon or Nikon. Well, the answer is you probably go with whatever your photography friends were shooting with when you first learnt photography. 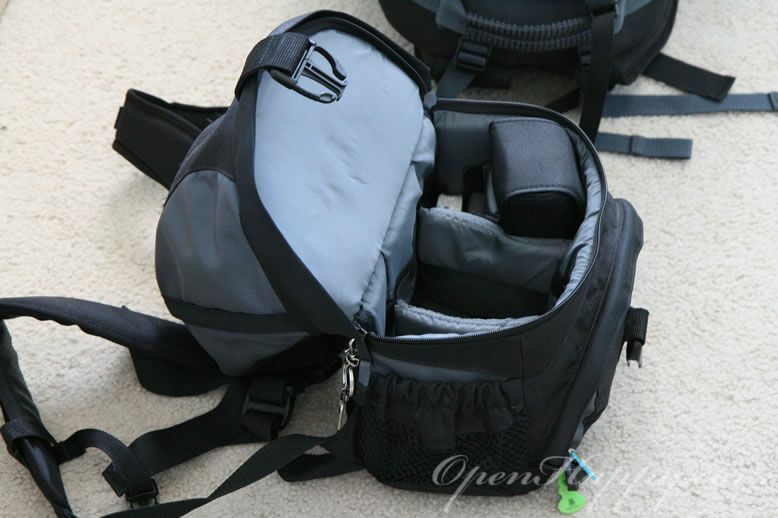 Do try to go with the pack using the same brand since you can share lenses when you go shooting as a group. Let's see what are in the bags. I actually have two bags. 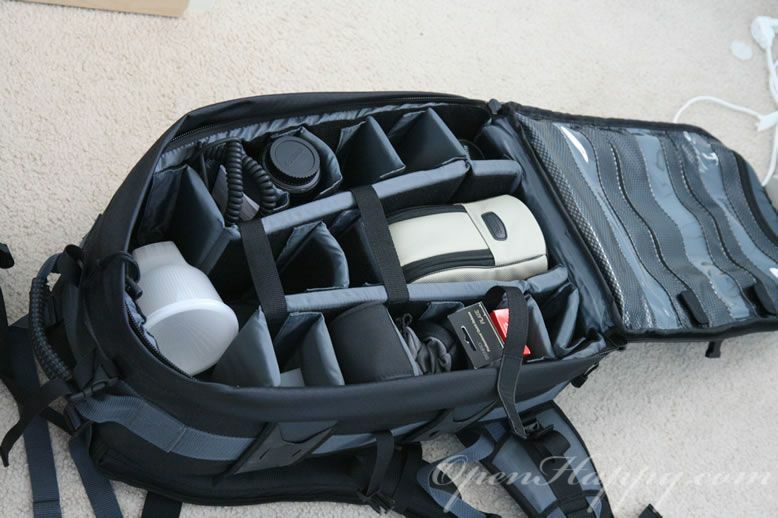 One is the "mobile" bag I used when I go shoot events. Here it is. 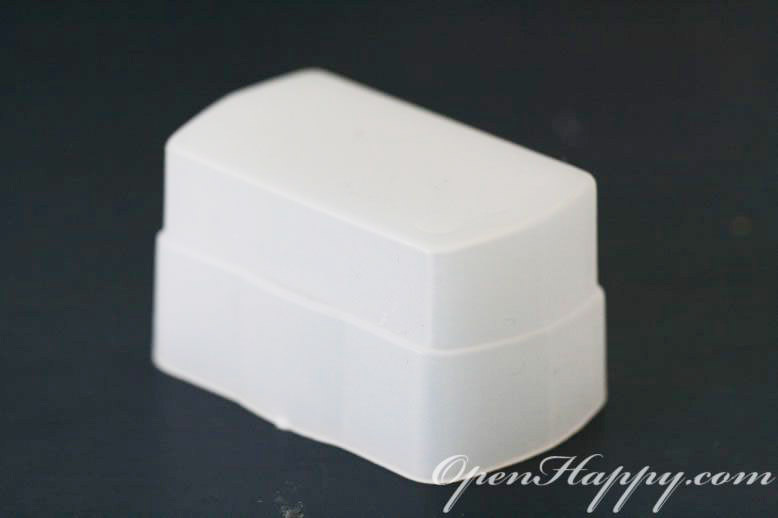 The top part can be used to store various things such as battery, maps, your lunch, etc. 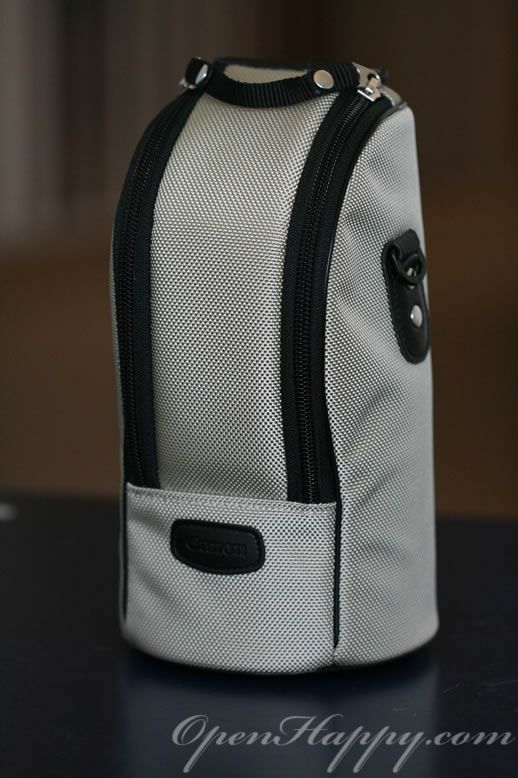 The mid section opens up to allow you to store a camera with lens attached, and three more items (such as flash or lenses). 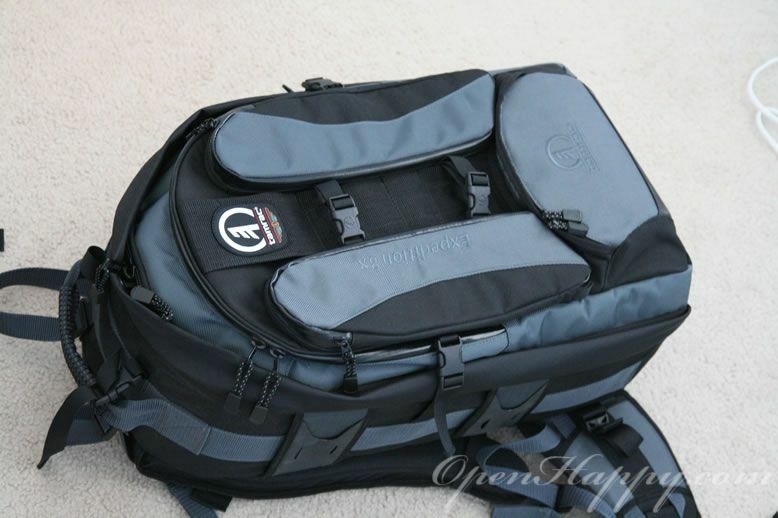 This bag is really good as a walkaround photo bag. 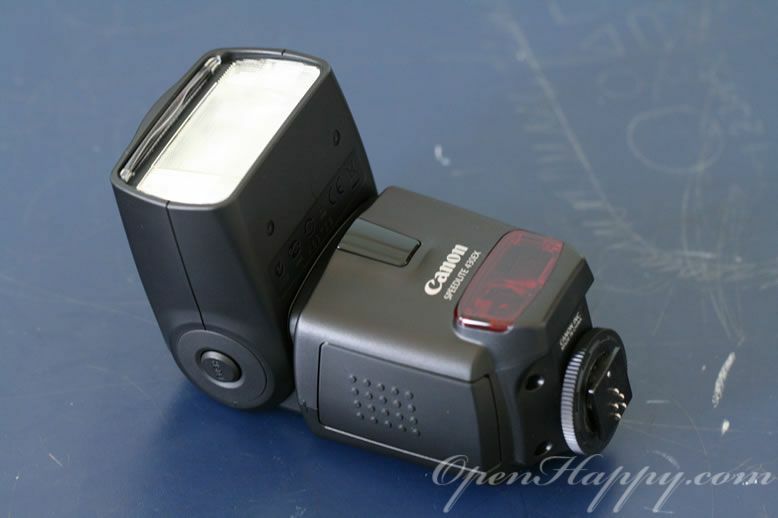 At home, you will have more equipments such as your backup camera body, flash and the other lenses that you might have. You can use another bag to store it. This is the one I use. The whole thing is also mobile so I can carry all the stuffs I have in this bag in case I need to use all my equipments at the same setting. 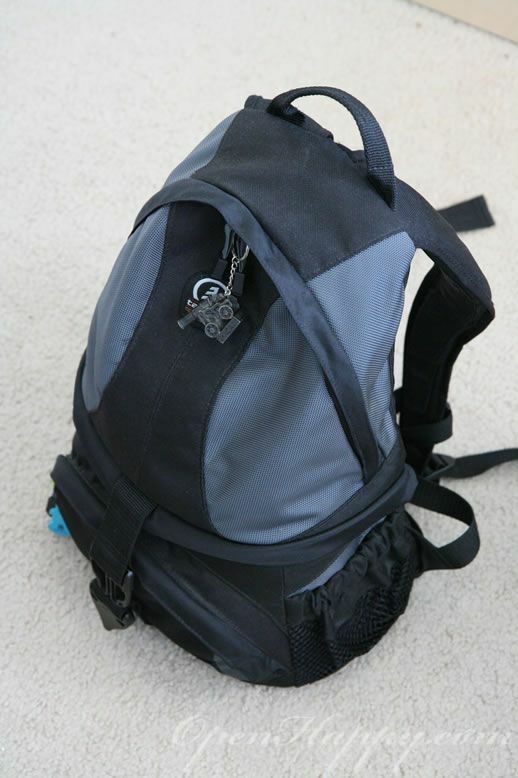 It holds a lot of stuffs as you can see. 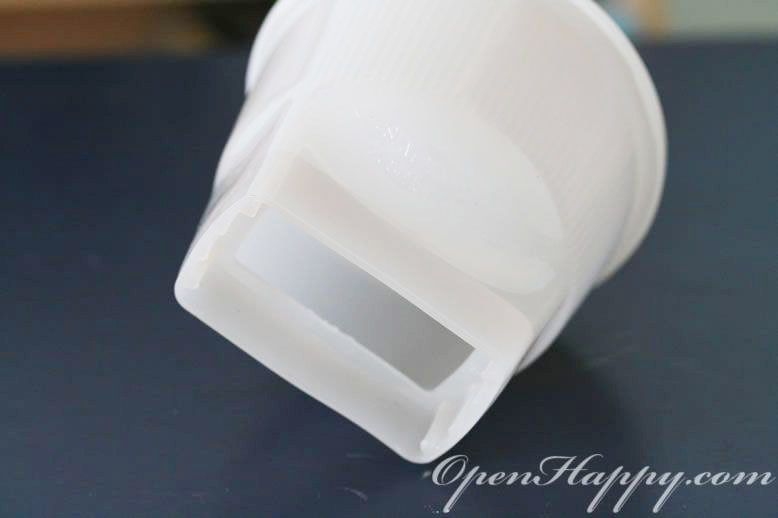 Since I live in the US and the air is very dry here, I don't need to have any anti-moisture container for equipments. 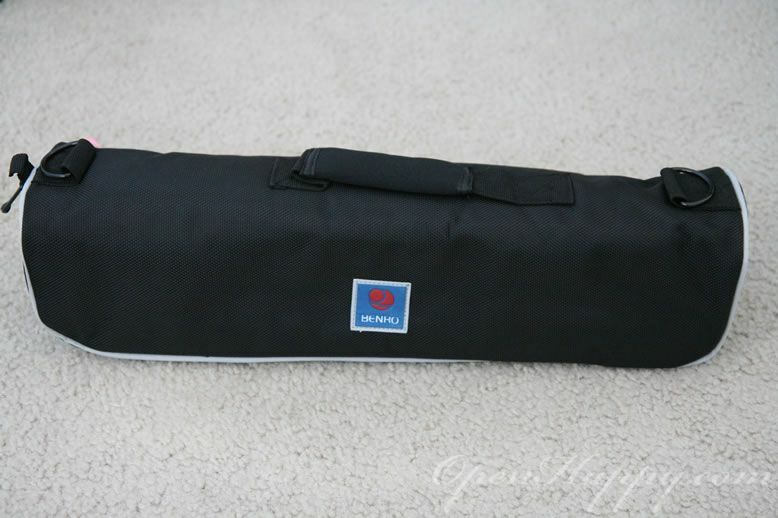 You can buy this big bag at amazon as well. 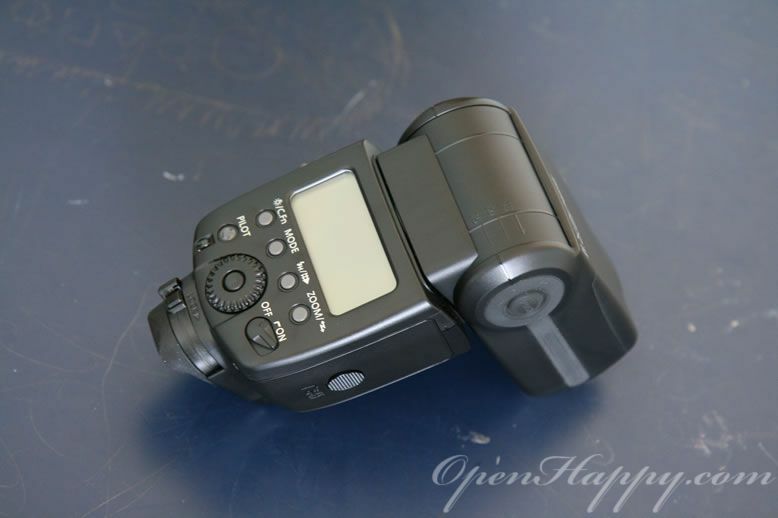 For camera, I have an entry level DSLR. If you are looking for one now, here is the current Canon selection. Let's look at my normal gears. 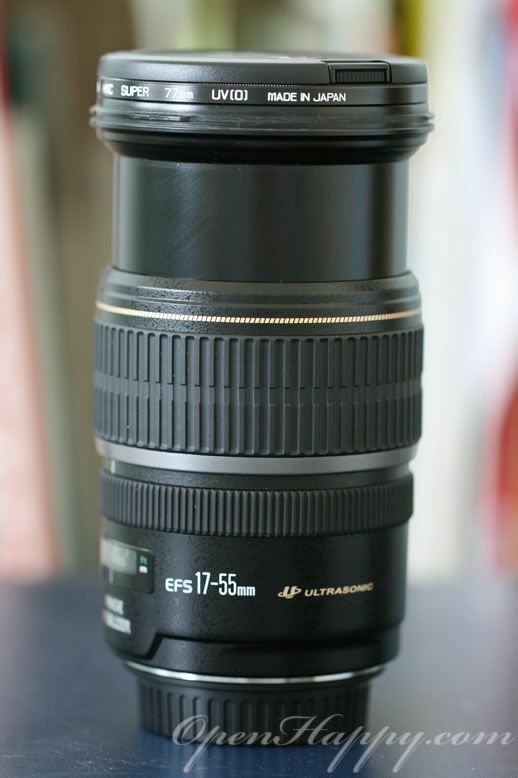 Here is my normal walkaround lens. I use it anywhere from family pictures, serious portrait photography, or backup wedding photography. You can tell I am from the Canon camp. 17-55mm makes a good walkaround lens. 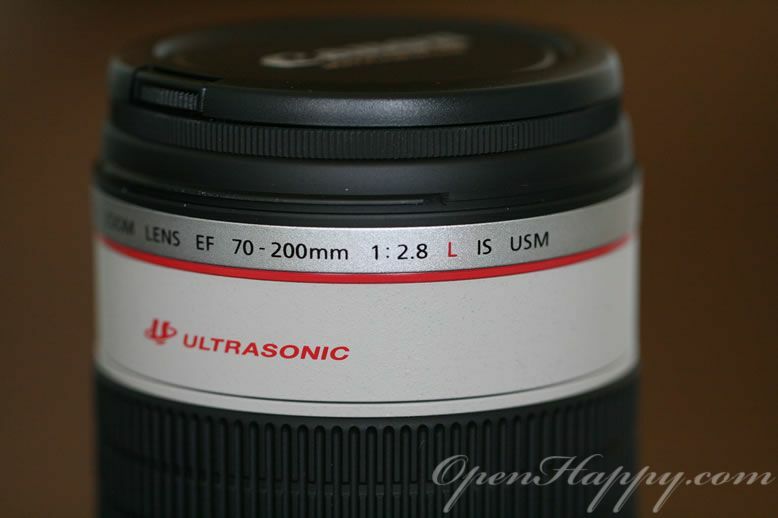 When you save up enough money, you want to get Canon lens that has IS (Image Stabilizer) and USM (UltraSonic Motor). 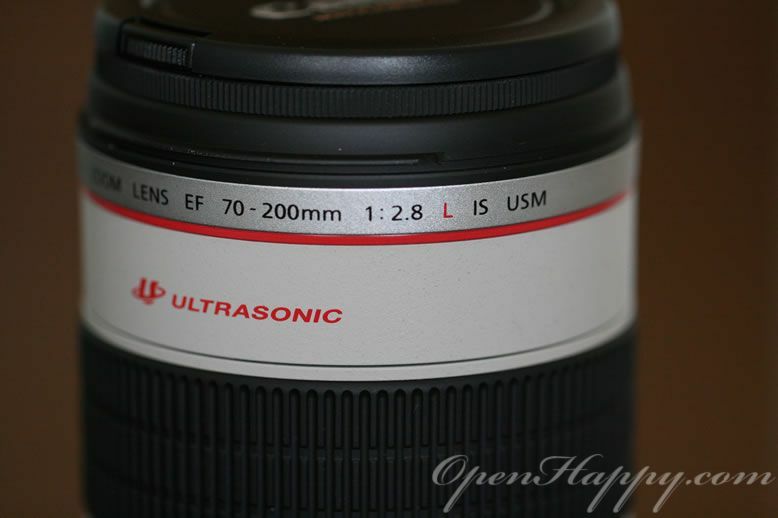 IS helps you to mimize camera shake, and USM helps you to auto focus much faster. I am currently using a crop sensor DSLR. 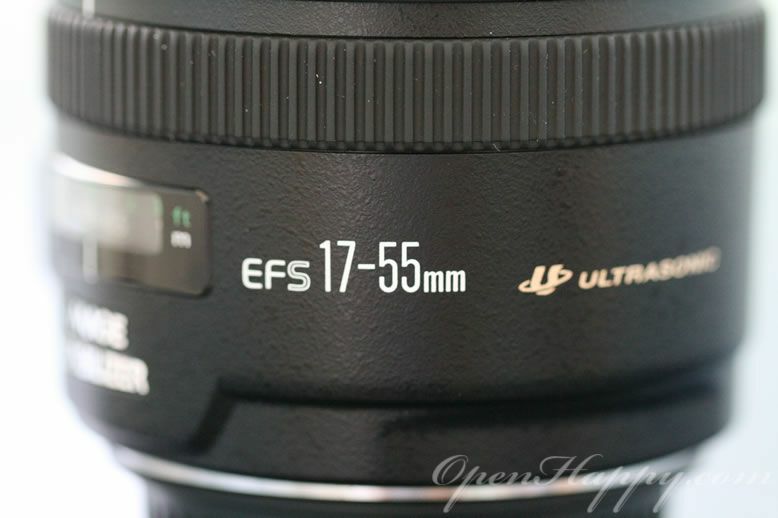 So, this lens is of EF-S type that is designed for crop sensor. 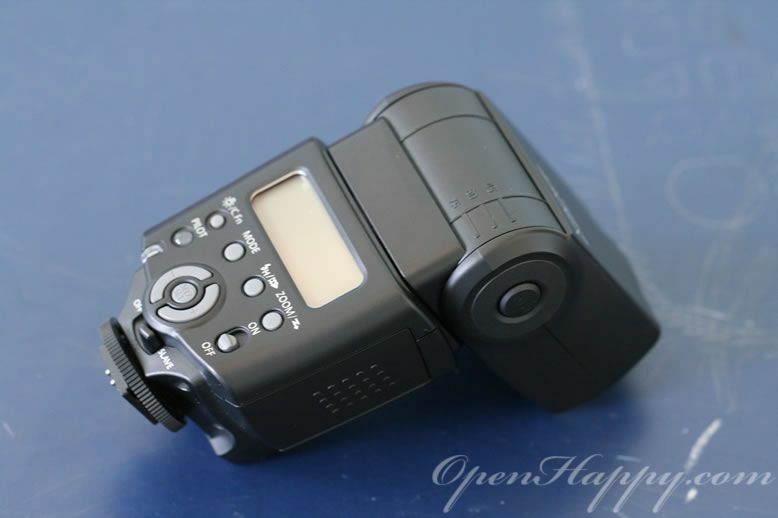 A digital single-lens reflex camera (digital SLR or DSLR) is a digital camera that uses a mechanical mirror system and pentaprism to direct light from the lens to an optical viewfinder on the back of the camera. 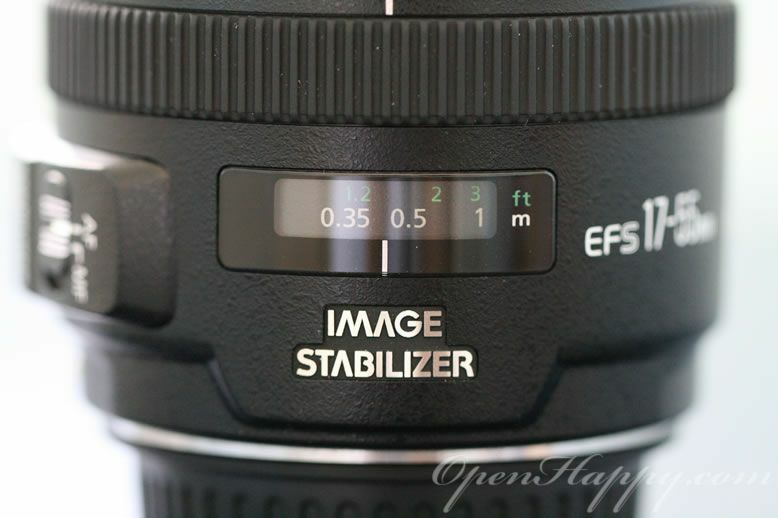 EF-S lens will only work with crop sensor camera. 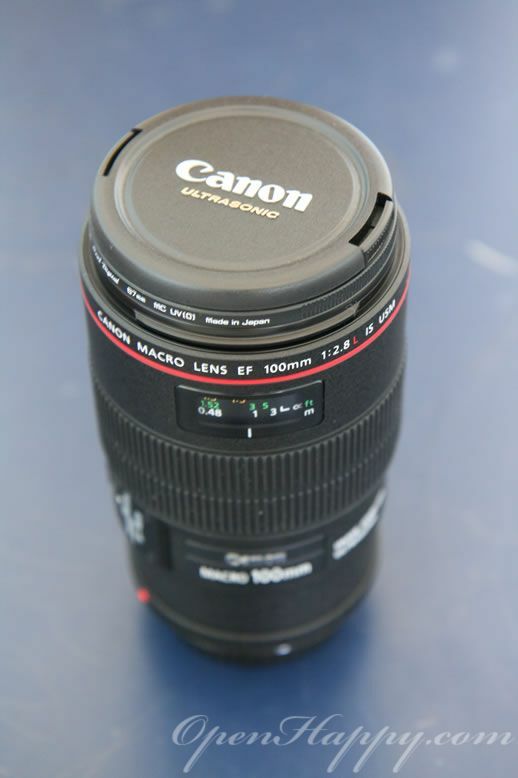 EF lens can work with both crop and full sensor camera. The image sensor format of a digital camera determines the angle of view of a particular lens when used with a particular camera. 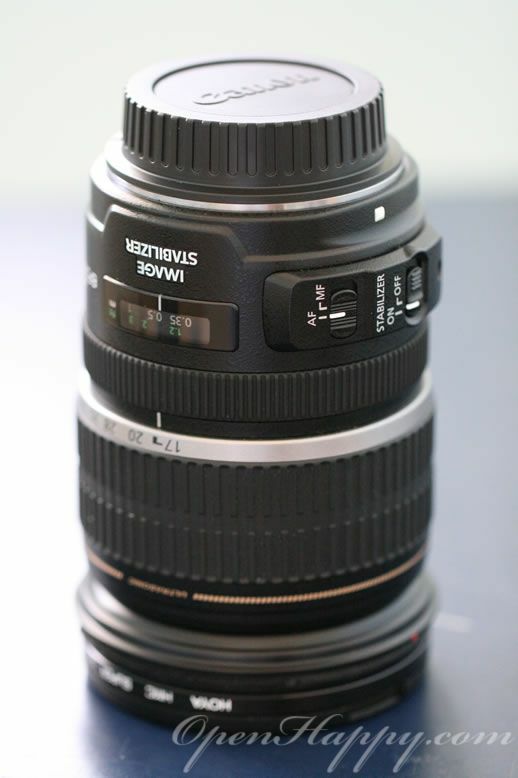 In particular, image sensors in digital SLR cameras tend to be smaller than the 24 mm x 36 mm image area of full-frame 35 mm cameras, and therefore lead to a more narrow angle of view. 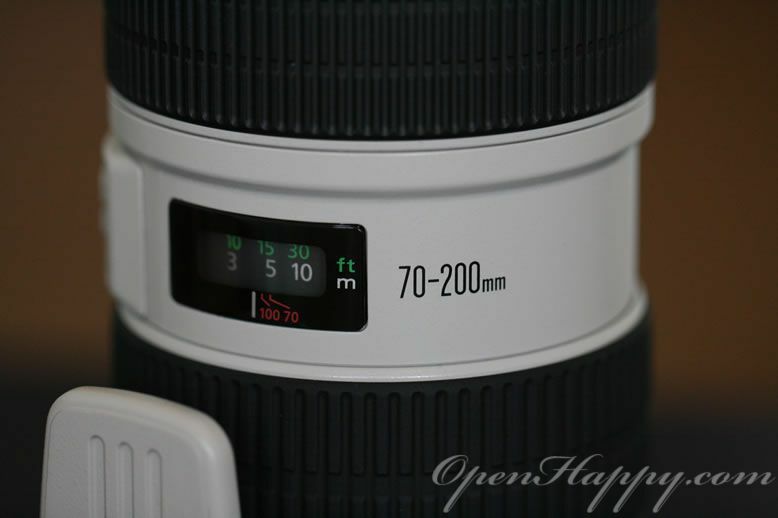 For a given number of pixels in a sensor, a larger image sensor typically produces higher-quality images because the individual pixels have a larger size. 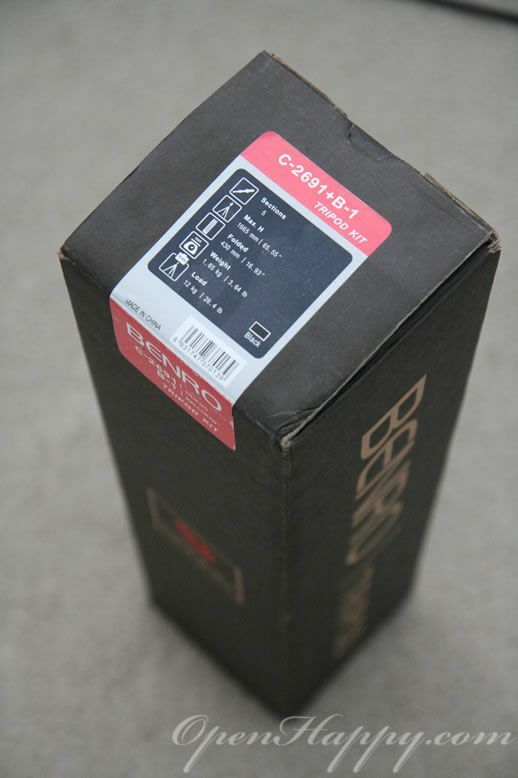 Most consumer-level SLRs use sensors around the size of a frame of APS-C film, with a crop factor of 1.5-1.6. Yes. I am saving money for my full frame camera which will cost well over two thousand dollars. I usually put a Hoya filter in front of the lens to protect it. 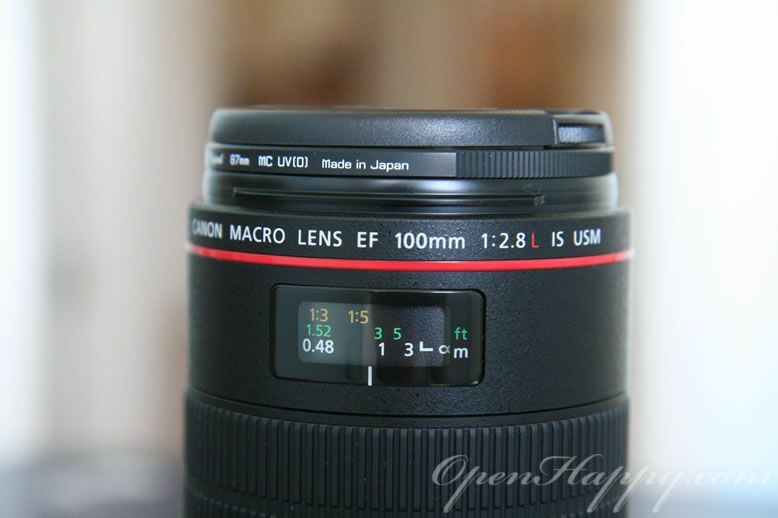 Get a good enough filter to protect your lens without degrading the quality of the pictures. 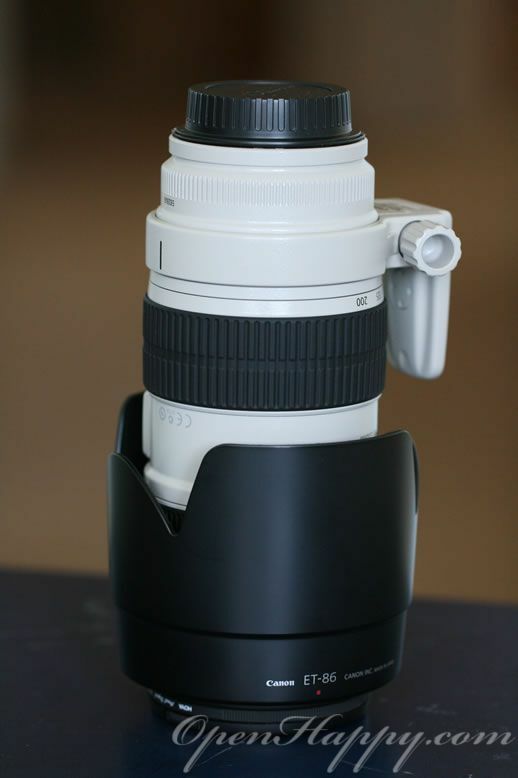 I also have a lens hood to go with the lens. 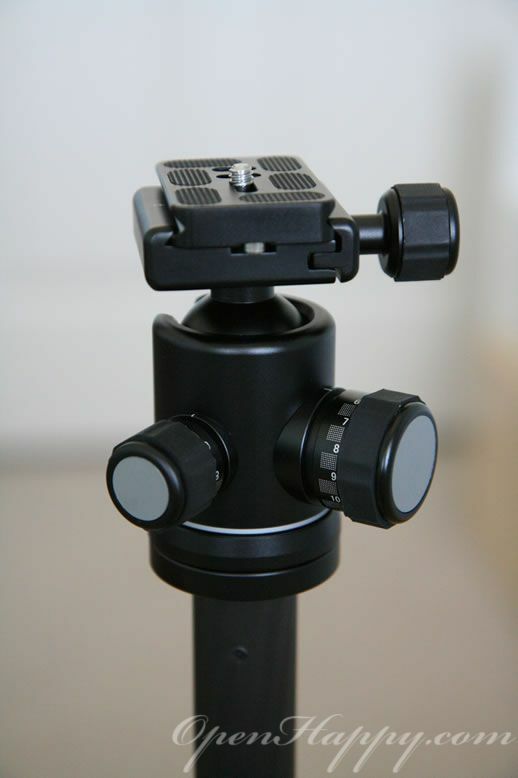 It is actually very useful if you are shooting events or from inside a crowd. Here is my main flash. 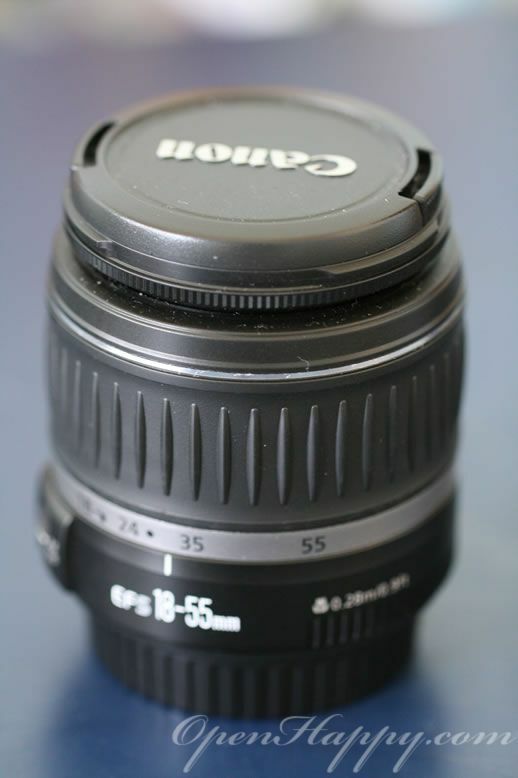 It is a Canon 580EX II. There is a filter that you can pull out to use. 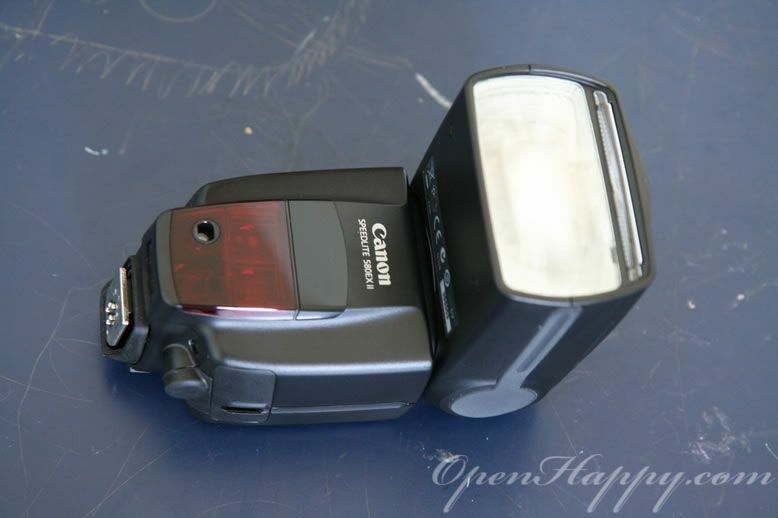 There are things you can add on top of the flash to make it produces the light you want. 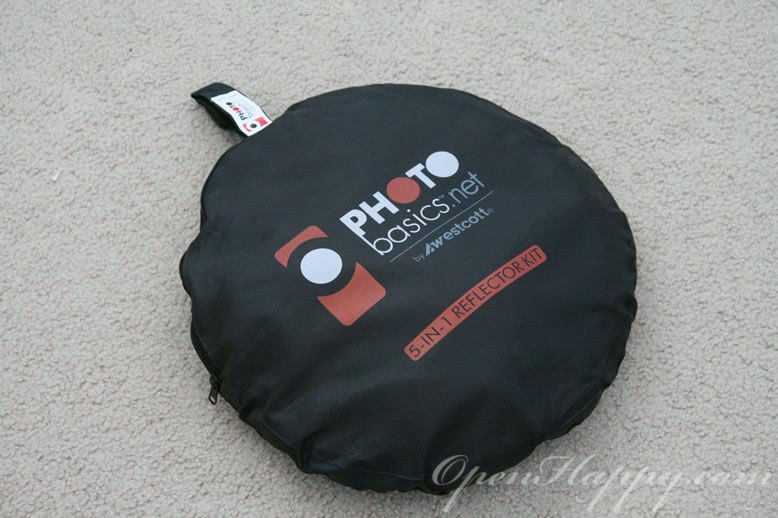 A simple piece of transparent plastic will allow you to flash without a strong light pointing onto the subject. 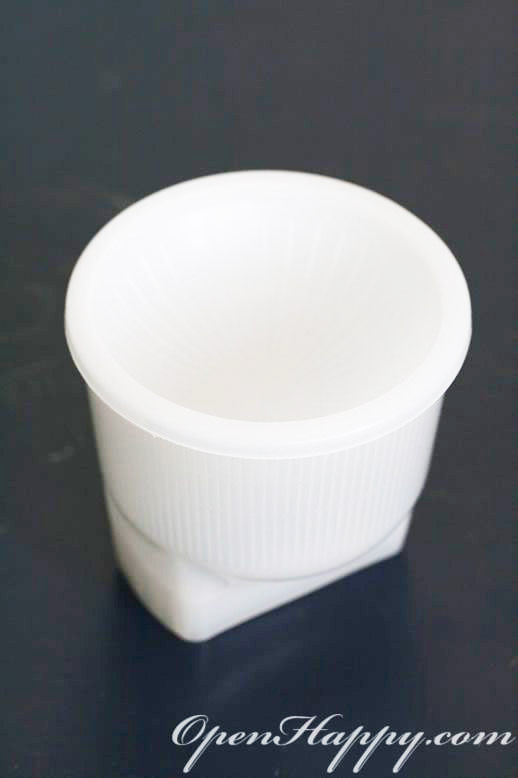 For a room setting without bringing in all your studio lighting gears, you can try the "instant noodle cup". 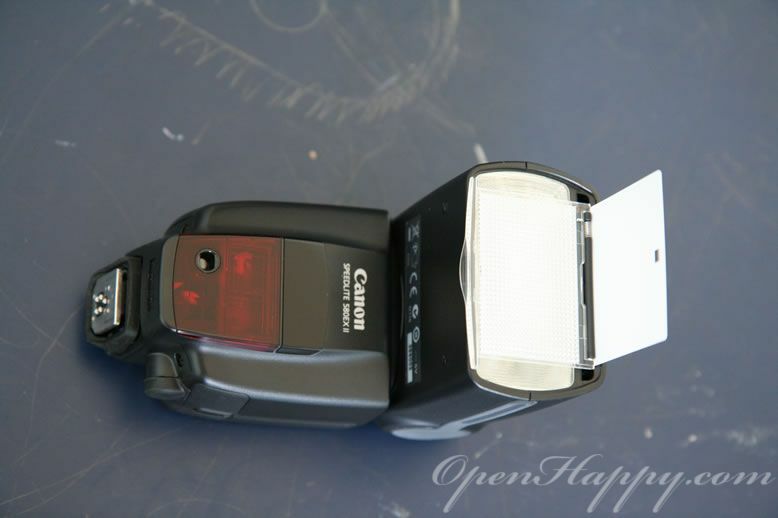 Put this on top of your flash and +1 into the power and you can produce indoor pictures that is not possible before. My little backup flash. It is my initial one when I first started. 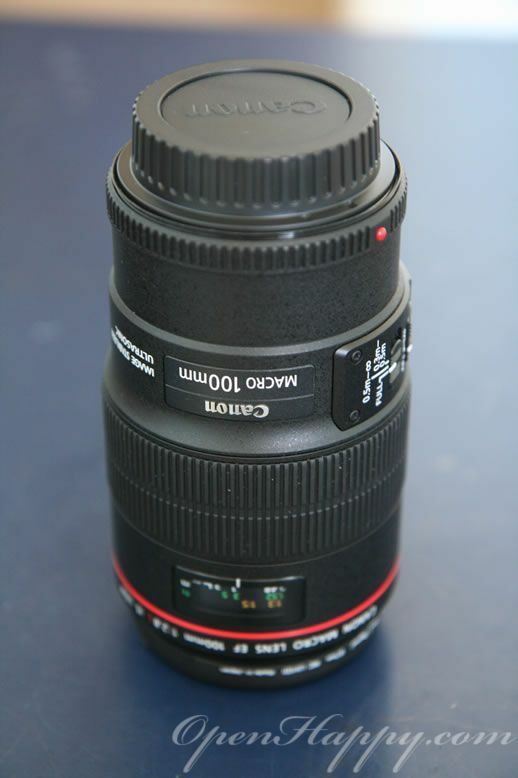 Here is the lens that comes with my little XTi when I first started. 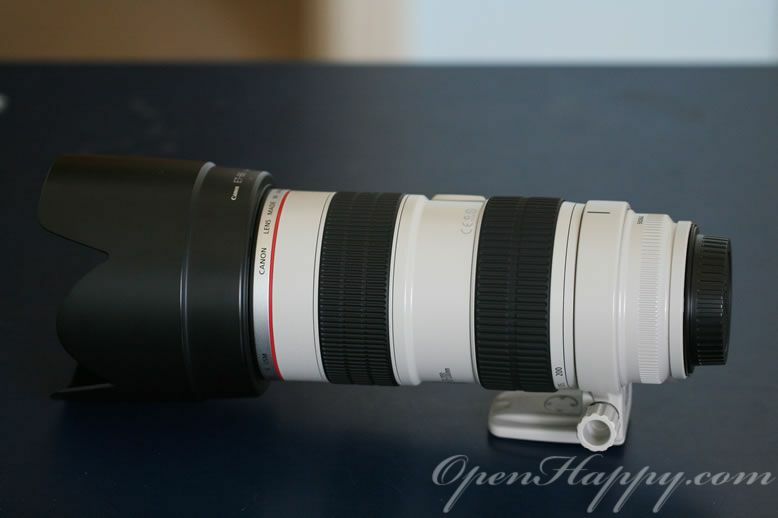 If I can do it again, I will just get the body (without the lens) and save some money to upgrade to another lens. 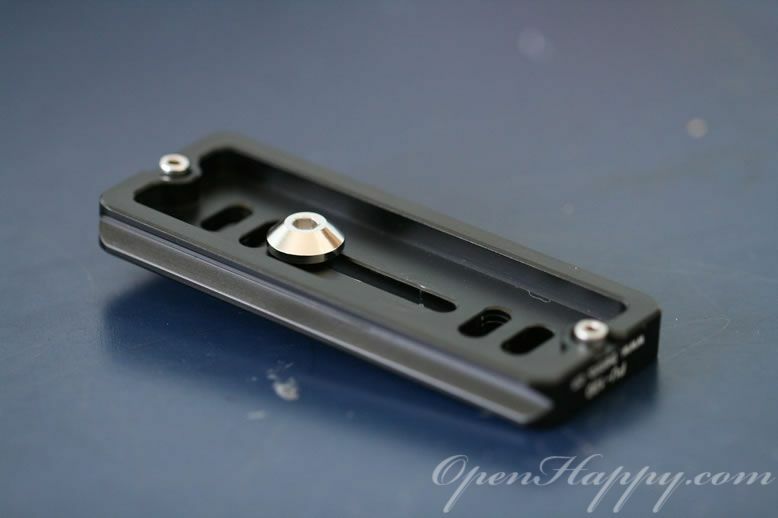 Here is the lens plate for mounting the big zoom lens on the tripod. 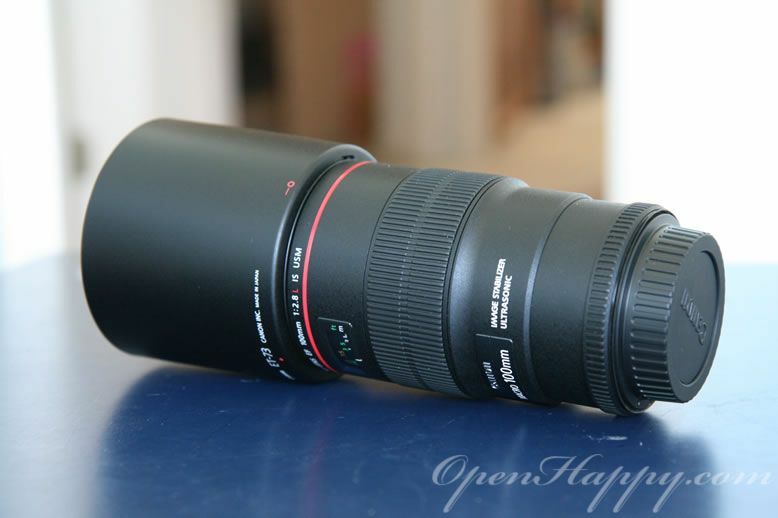 Here is the big zoom lens. It is kind of heavy provided you have to carry it around to shoot for hours. But the picture quality is so good. 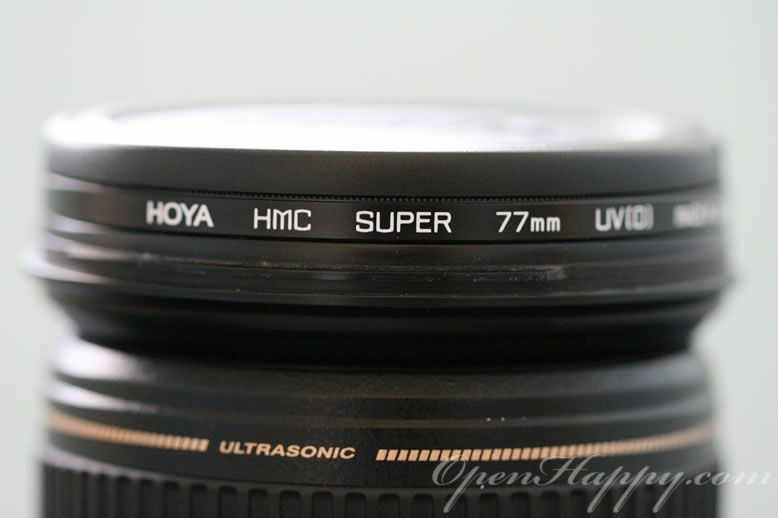 F 2.8 IS USM. The works are all there. 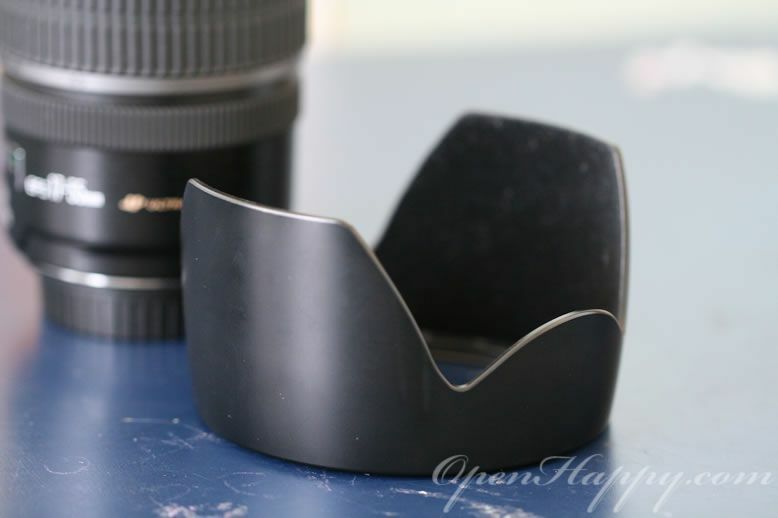 The lens plate earlier goes on the tripod ring. 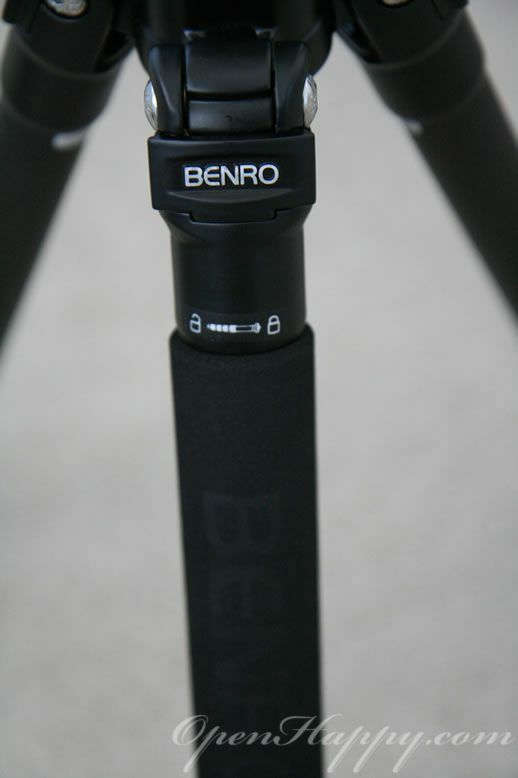 After that, you can attach this lens on the tripod. 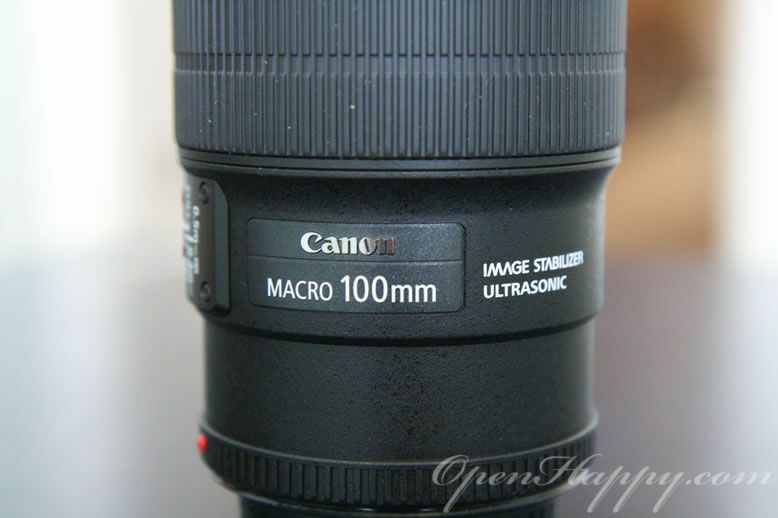 Here is my macro lens that I use to shoot static (product) objects or even portrait at times. 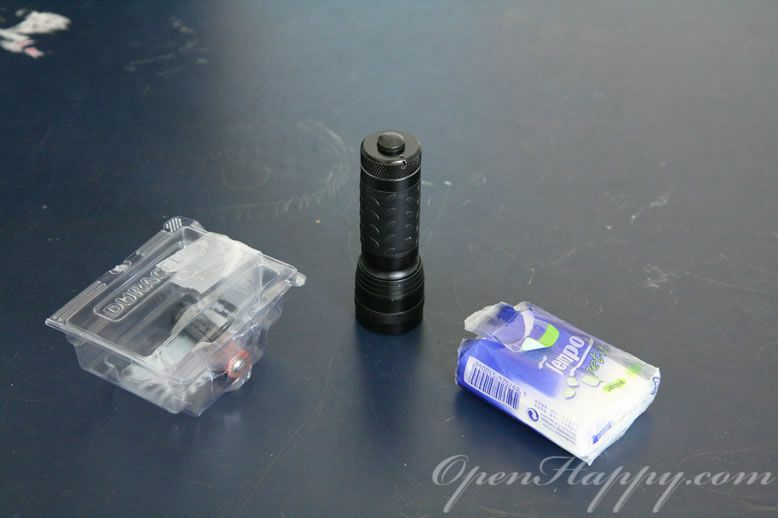 Batteries for flash, a flash light and tissues. 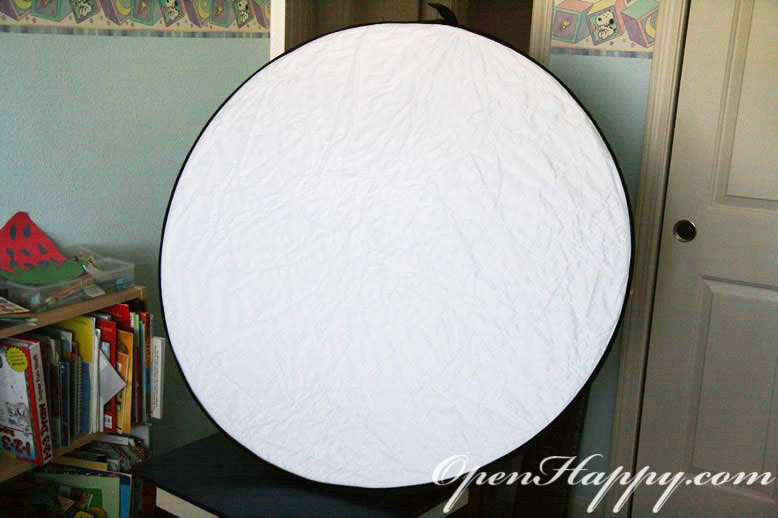 When shooting pictures for people, a reflector is very useful. 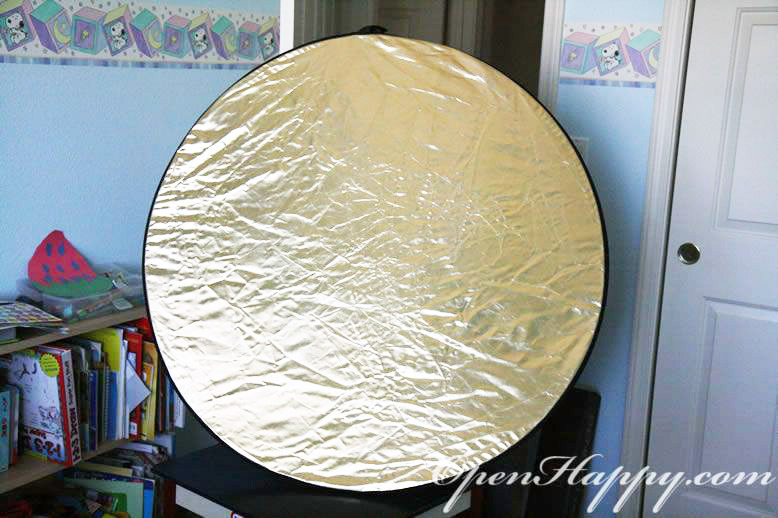 Want to have more light on the face, use a reflector. Want to cover some hard sun light, use a refector ... many ways to use it. 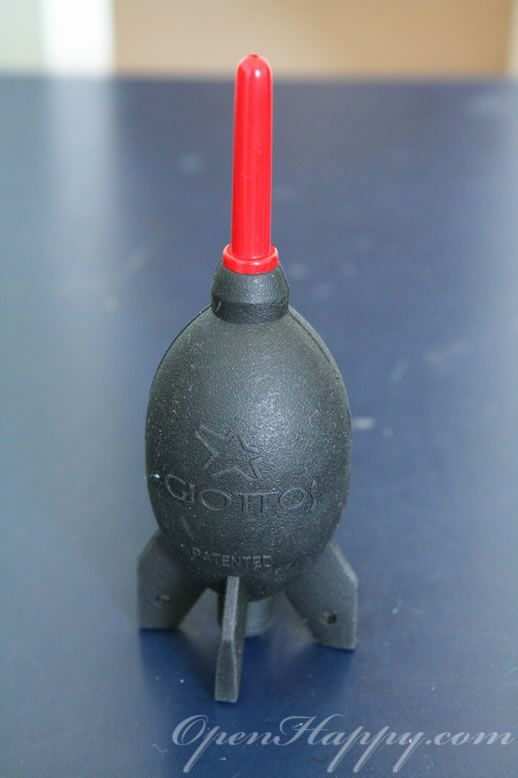 Want to change the color a little bit, try the reflector. The only downside is that you have to have a partner to hold it. (There is a guy behind it). 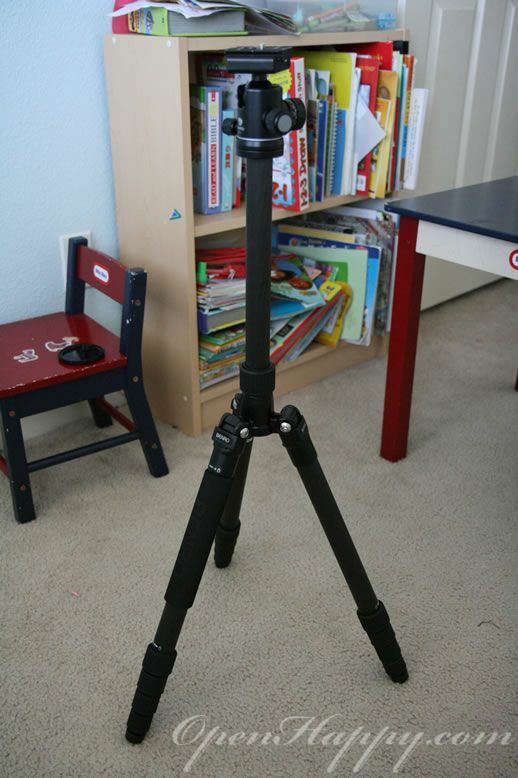 Don't cheap out on the tripod. 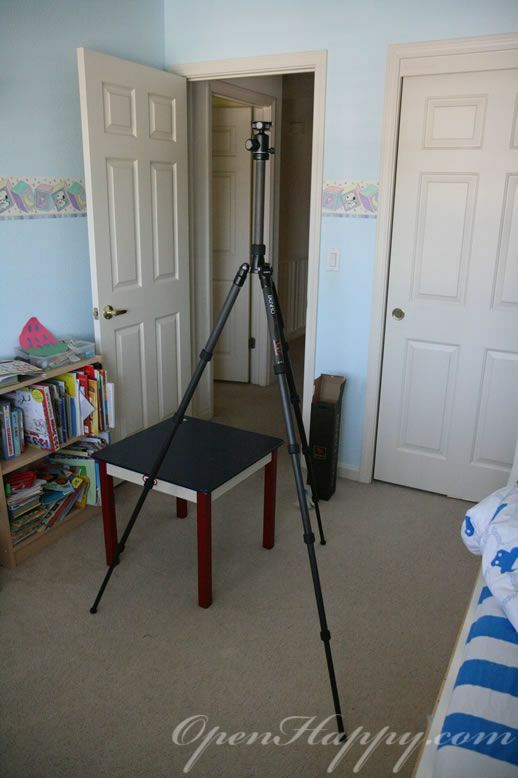 You save a long time for your lenses and camera and it is not fun to see the whole thing fall down when using your cheap tripod. So, please get a good enough one. 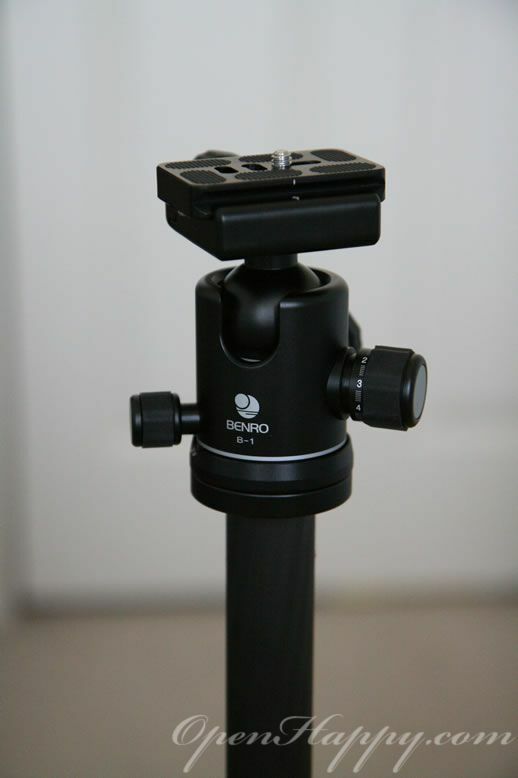 Benro is the best price/performance one I found so far. 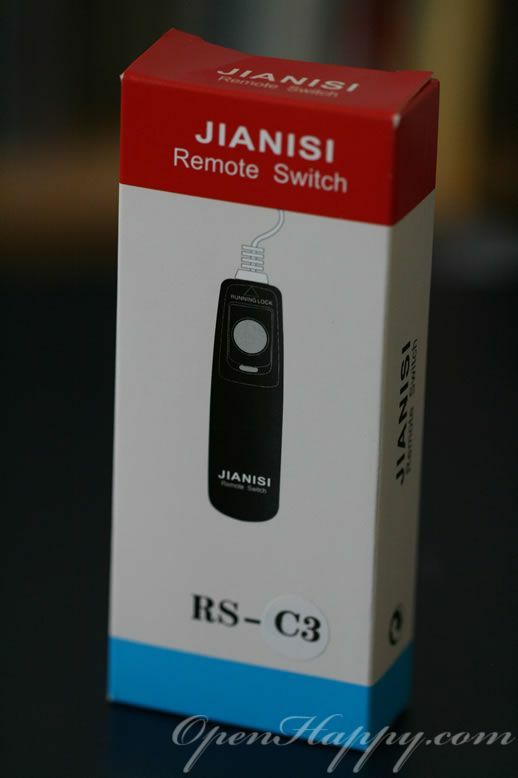 You can actually convert it to a mono-pod if needed. I got the general purpose B1 head. 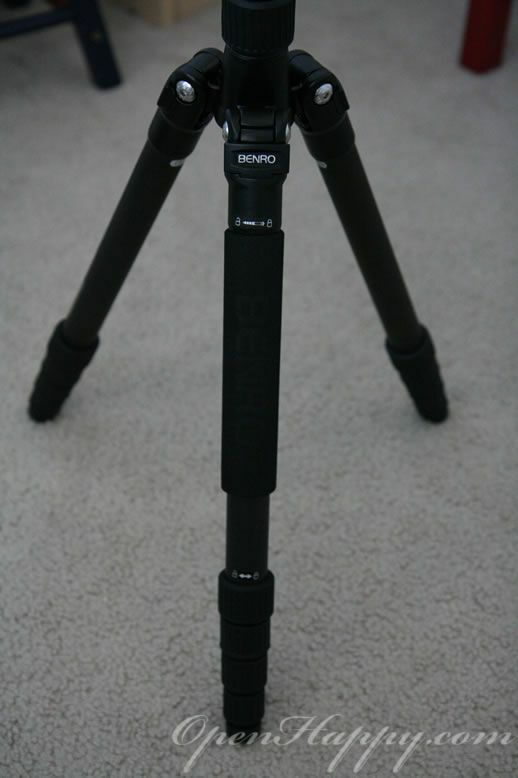 You can have different head on the tripod depending on what you need.